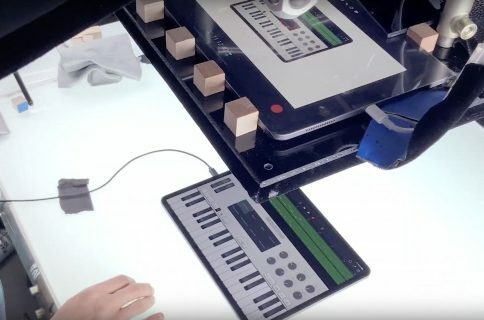 Apple today published a new 60-second spot through its official YouTube channel, provocatively titled “5 reasons iPad Pro can be your next computer”. It’s more powerful than most computers. It’s anything you want it to be as long as there’s an app for that. It goes anywhere and stays connected everywhere. Using it as easy as tapping, swiping, pinching and dragging. 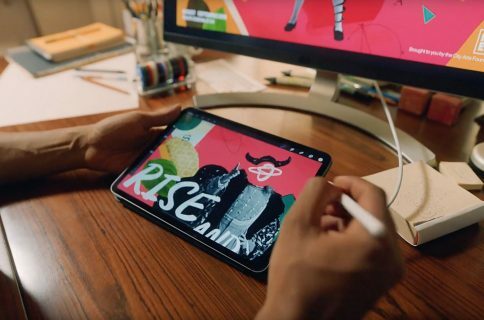 The ad comes with a new tagline: “Like a computer, unlike any computer.” Apple has long positioned, marketed and advertised iPad Pro as a viable PC alternative. General consensus among the overwhelmingly positive iPad reviews is that, yes, the new Apple tablet has unreal hardware but the limitations in iOS mean people with real jobs who have deadlines still need to use their computer in order to do real work. Apple actually brought this on itself by comparing its tablet to the PC. 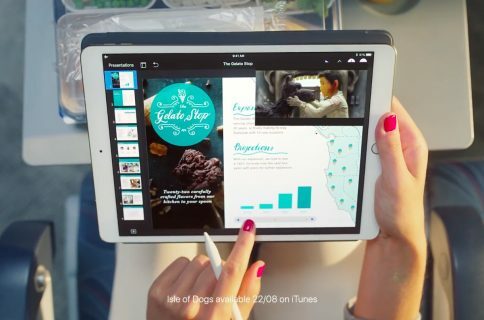 What did you think of this new iPad ad?